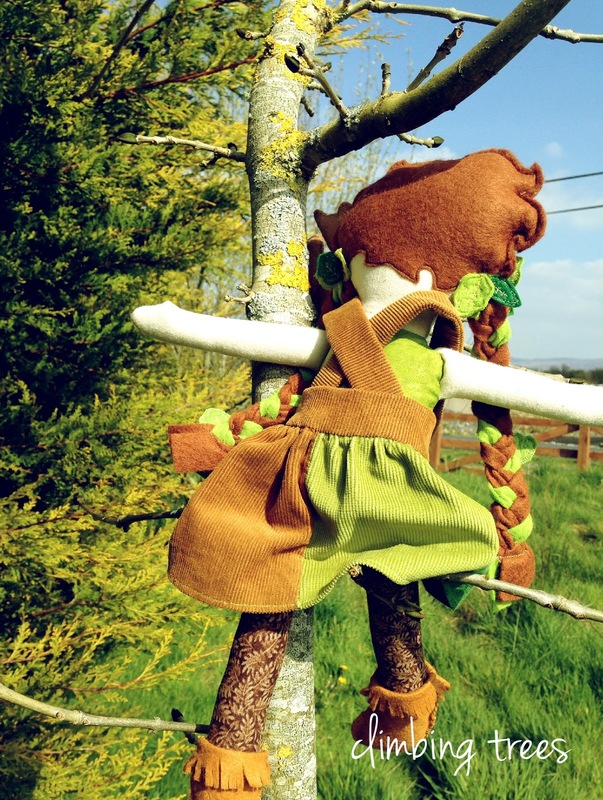 Well, my little Woodland Girl didn't win the SewMamaSew softies contest, but the standard of entries was amazing and it was great to see some of the inspirational winners and entries! I particularly like the winner of one of the categories, Anabela Félix. 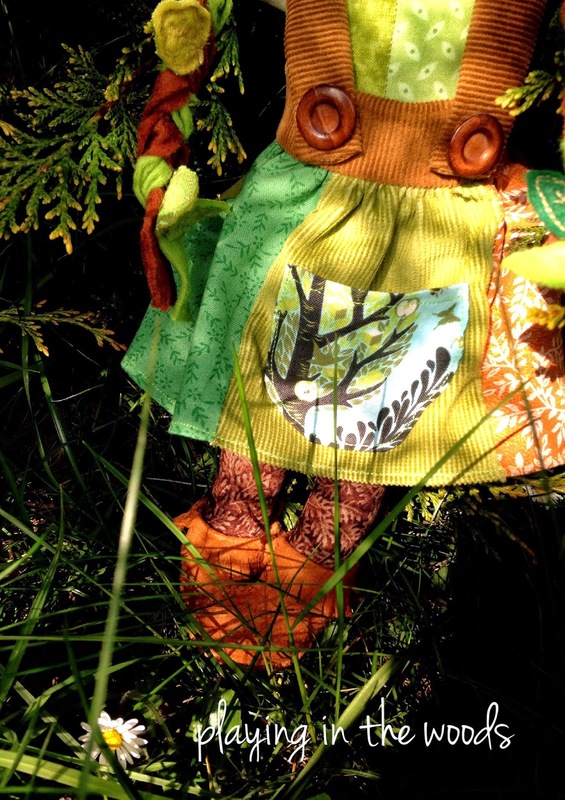 Her dolls are gorgeous whimsical creations of mainly fairytales. I think they are adorable. 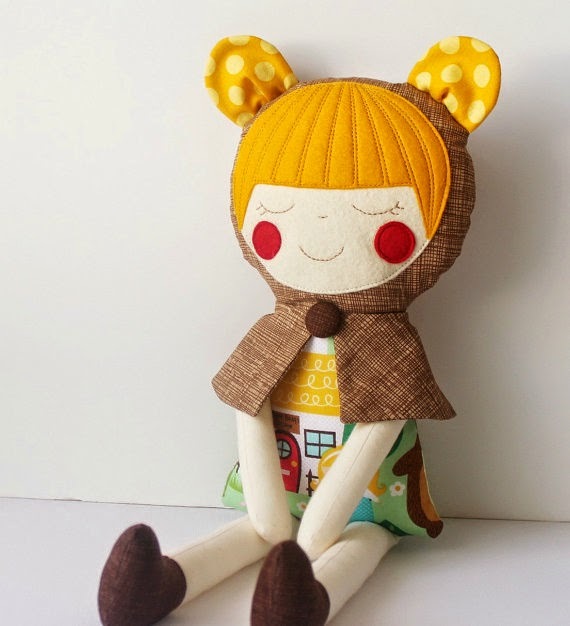 This is one of her dolls from her Etsy shop that I really love. Check our her shop blita on Etsy. 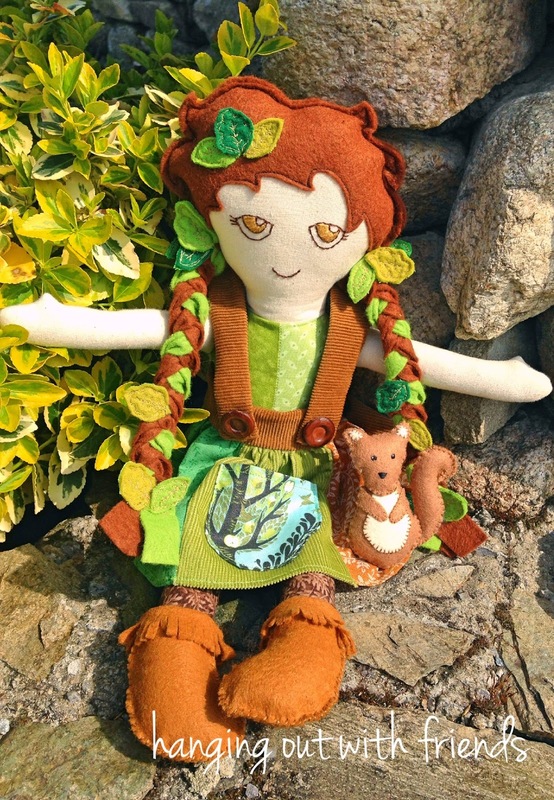 I'm going to put my Woodland Girl for sale in my Etsy shop. It's hard for me to know what price to put on her as she took so much time and effort to make. I think a lot of craftspeople struggle with this question. We don't want to charge too much for our work as we want people to be able to afford it and buy it. But we also don't want to devalue our work either and take away from the time and effort it takes into creating our masterpieces. And often if we underprice our own work, we do a dis-service to other craftspeople too. I think I have also had bad experiences at markets when people have literally said my prices are too high. This is so disheartening, especially at markets when you have often paid a good price to even have a stall! 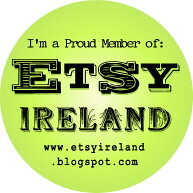 I think I have just accepted that people will buy handmade if they value handmade. My dolls, and dolls like the one above, can't compete against the mass-produced cheaply made ones sold in toy shops. But if you want something completely unique, maybe personalised and basically your own cuddly piece of art, buy a handmade one! I've called my Woodland girl 'Willow' and here she is having adventure in our front garden. I hope someone out there will take her on an adventure of their own. She will love it, and her squirrel friend, 'Tully', just can't wait! Find her on my Etsy Shop here.